My name is Carmen Browne and I am an American living in Europe. I am a singer, a teacher, a composer and a writer. I’m also an avid joy-seeker, an incurable optimist, and a curator of pleasurable experiences. 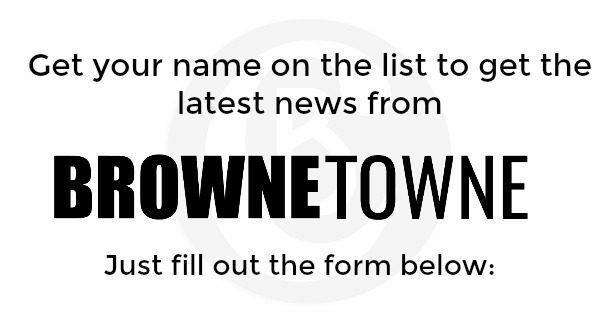 BROWNETOWNE is the community I am cultivating to more deeply share my art with my community. I want this to be a space where I collect anecdotes and insights into the world that I inhabit. I will share some of the thoughts that I have as an artist who has experienced a lot of the ebb and flow of life. And together, hopefully we can uplift and inspire one another. If you came here to hear my music, you can go to carmenbrowne.com, but if you’re looking for inspiration and simple breathing space, BROWNETOWNE welcomes you.